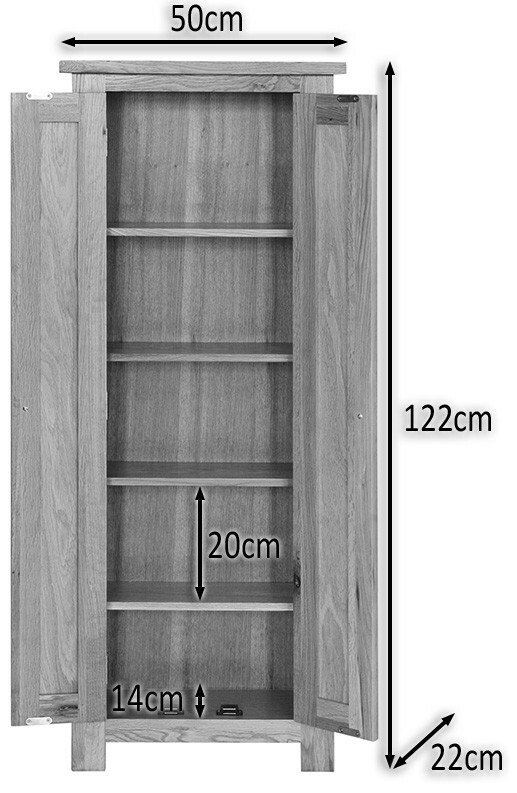 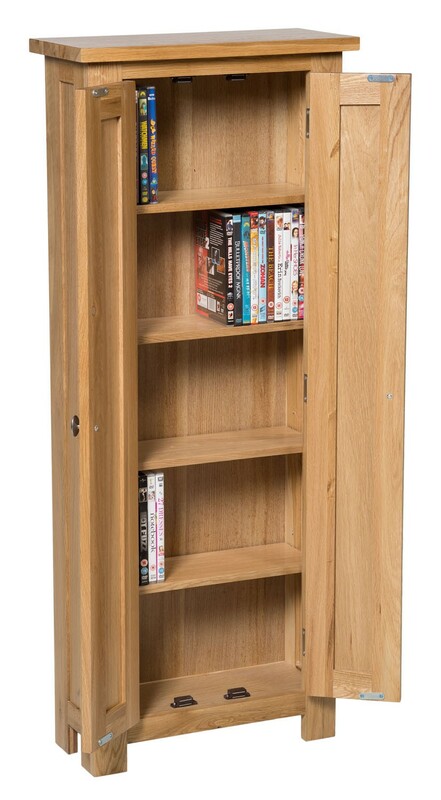 For families who prefer to keep their DVD collection neatly stored away, this narrow DVD cabinet is perfect. 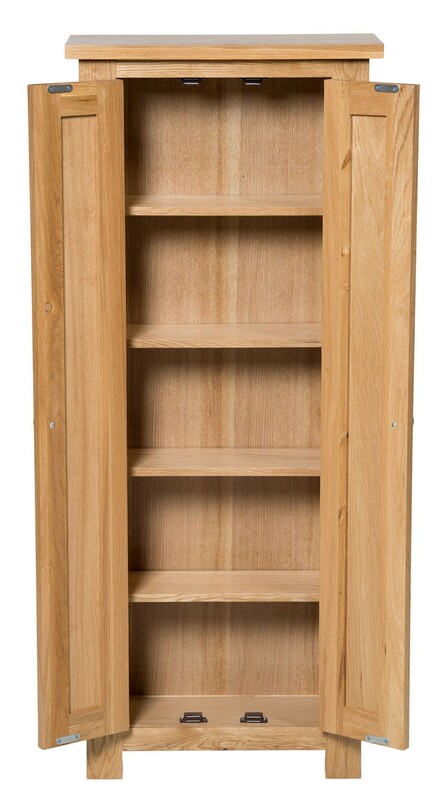 Featuring two external doors, this five shelf cabinet offers plenty of storage space and a neat exterior to keep the style and contemporary feel of any room intact. 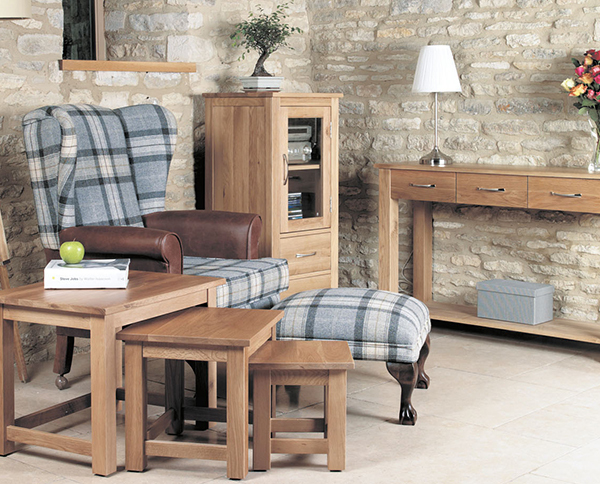 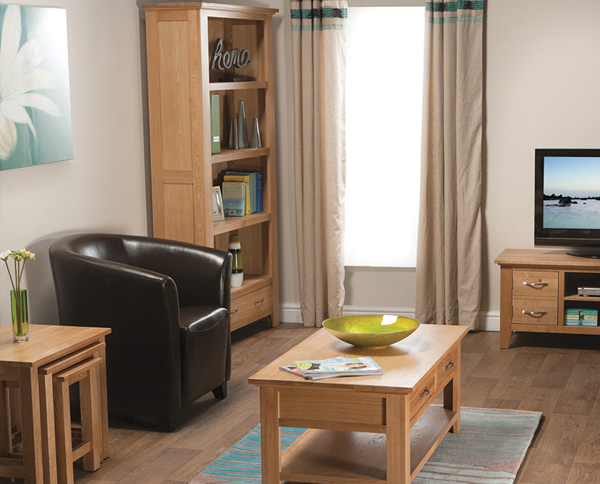 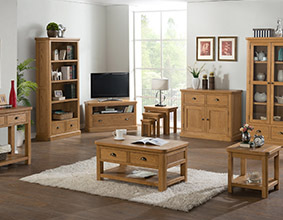 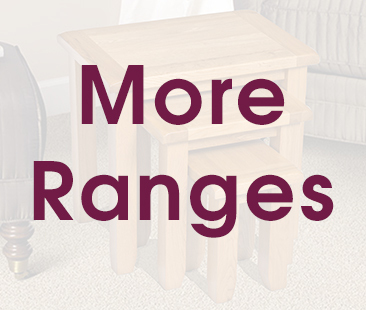 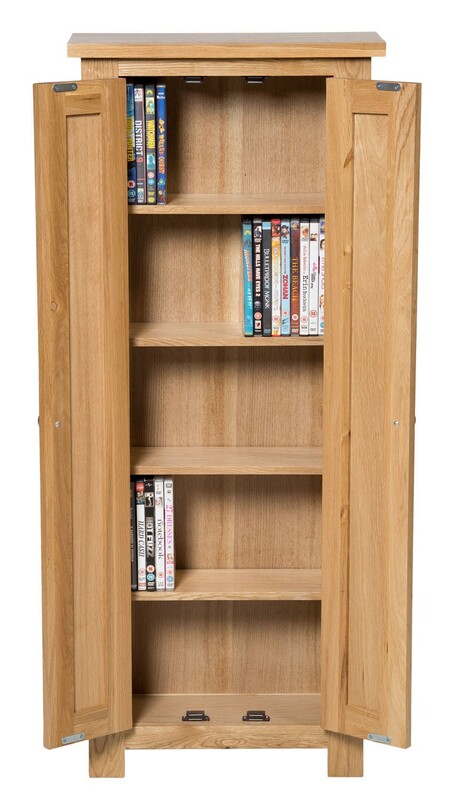 Crafted from solid oak, this DVD cabinet is a sturdy, durable piece which will house your whole collection for years, suitable for bedrooms, living rooms, dining rooms and lounges, you can entertain your guests whilst maintaining the theme and style of your home. 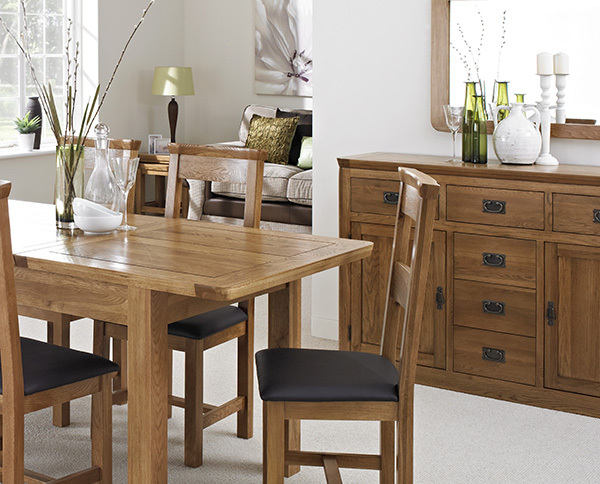 The piece features real oak veneer panelling and is finished with a coating of natural lacquer to maintain the integrity of the wood and enhance the natural patterns and unique beauty of each piece. 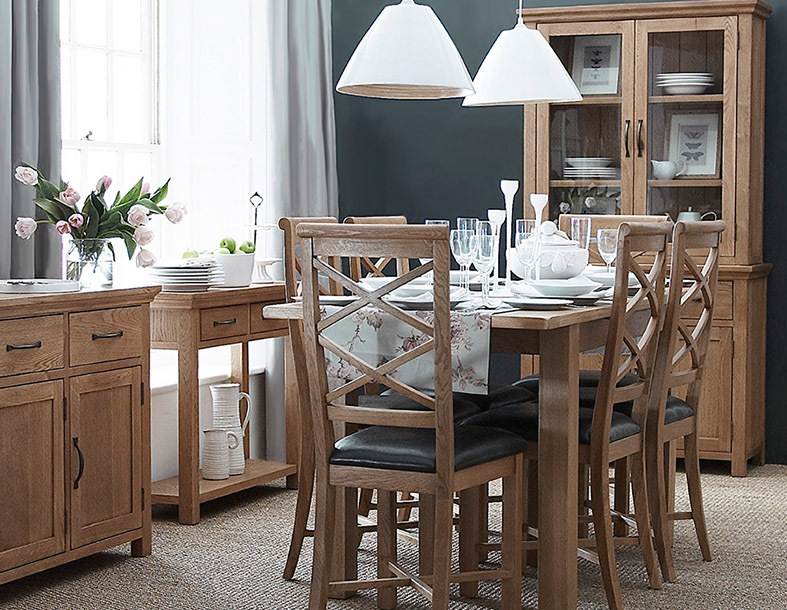 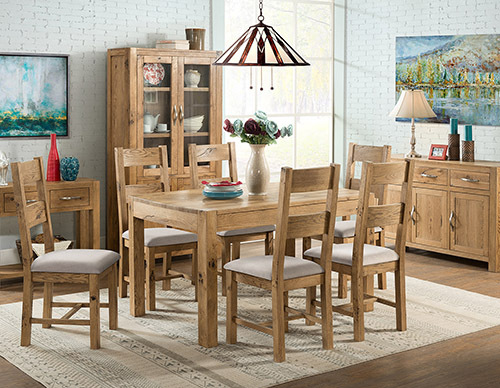 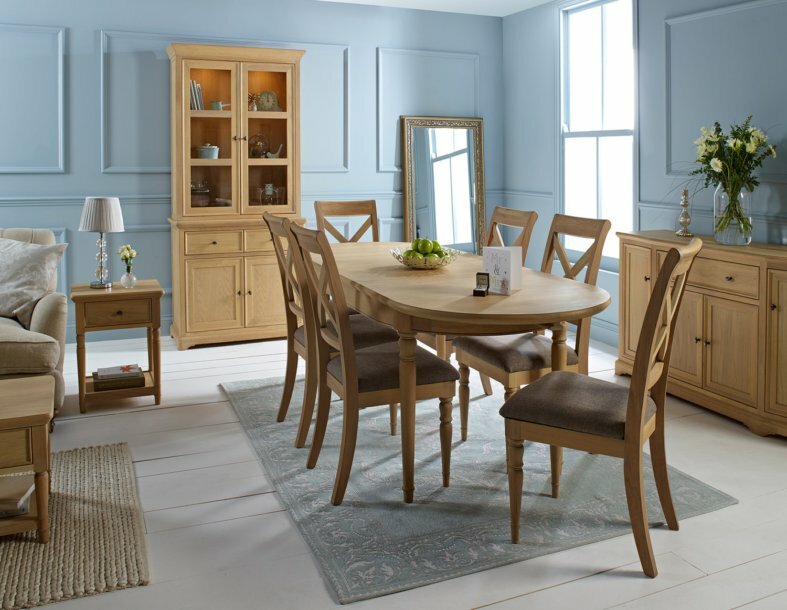 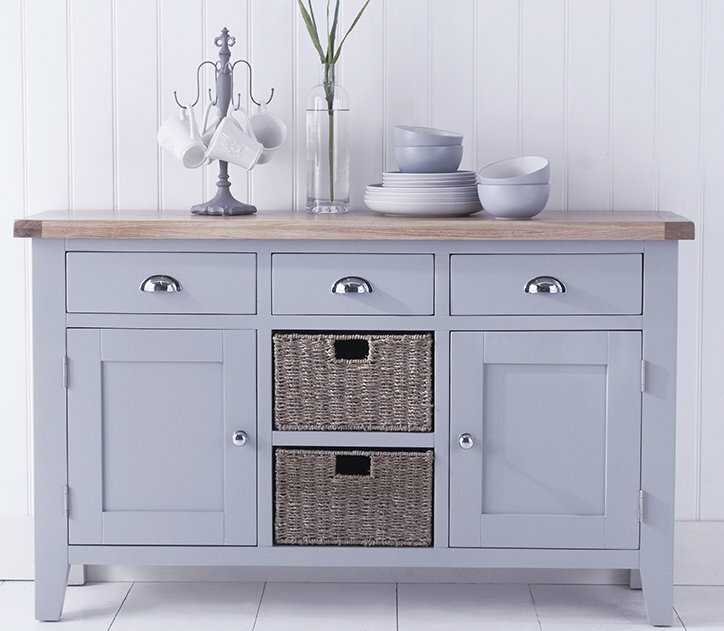 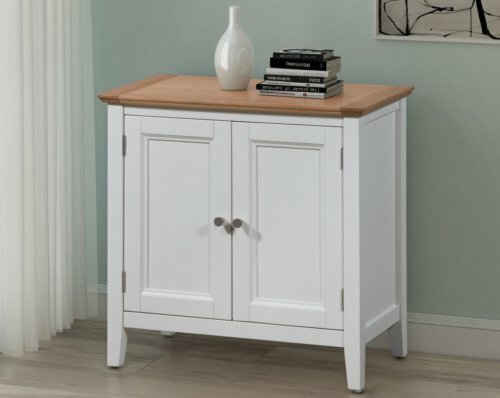 This piece will work well in rooms which already feature Waverly Oak Collection furniture, or any space with a light, pastel or neutral colour scheme and décor. 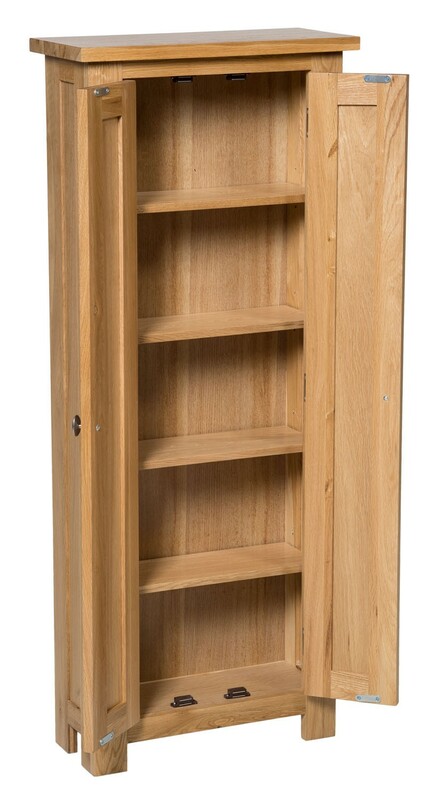 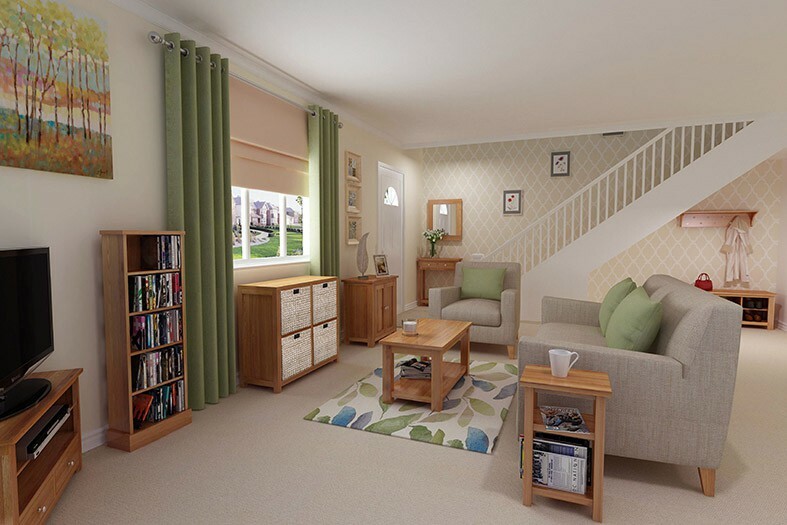 Features two doors for the family who prefer to keep their DVD's out of sight. 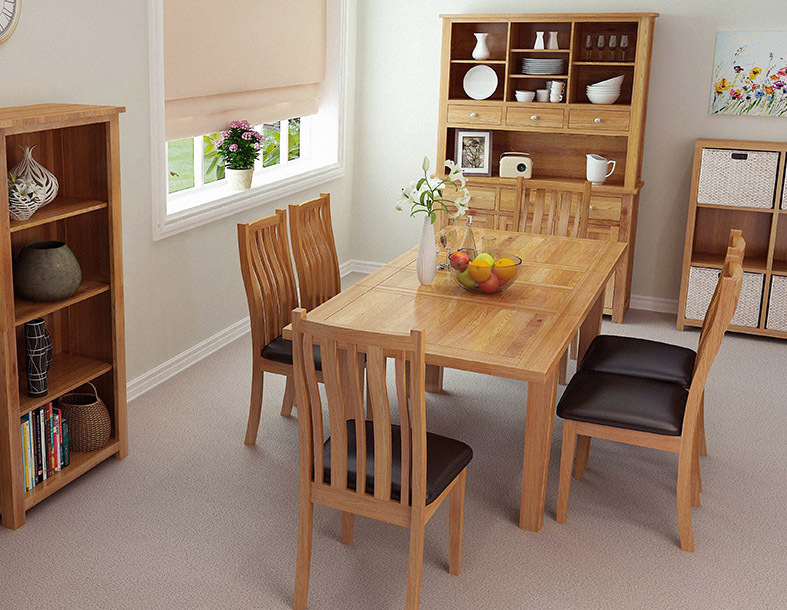 Finished with a lacquered coating to protect the wood and enhance the natural colouring and patterns.